All campus events have been canceled for Thursday, April 11. Stay safe! 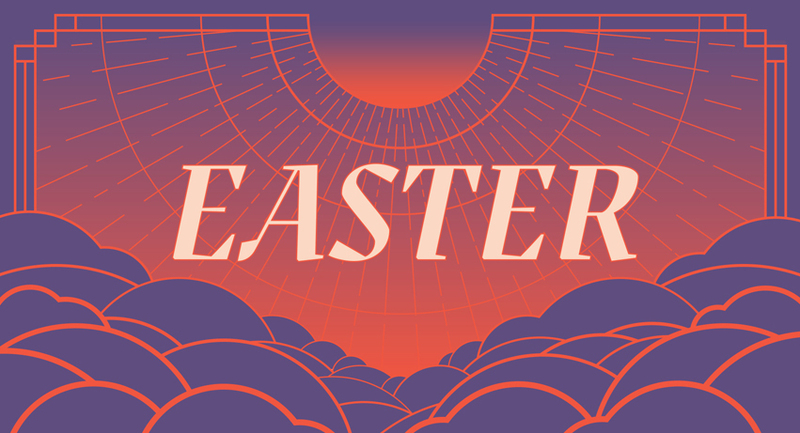 Easter is a celebration of the world’s biggest event—the death and resurrection of Jesus. His resurrection gives us the power to close the gap between the life we have and the one we could have. We live in a world where answers are easy to find. Ask Alexa or Siri about the weather or sports and you’ll get a quick reply. 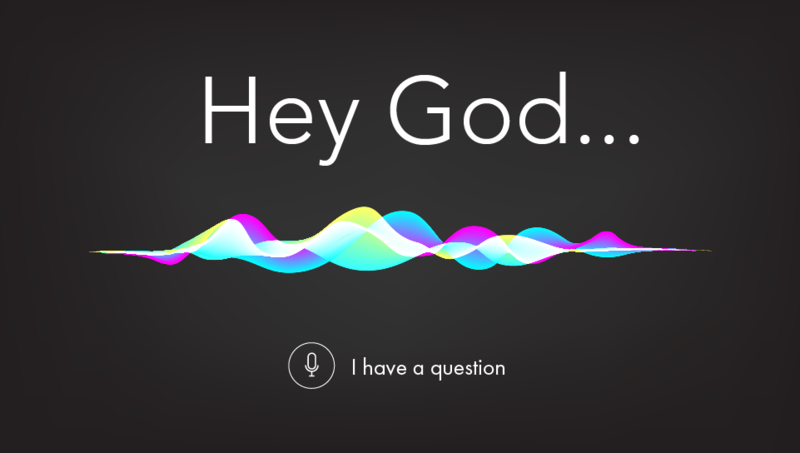 Questions about God aren’t as simple—and often prevent us from stepping into a church, reading the Bible, or exploring faith. What would we discover if we leaned in and sought out answers?